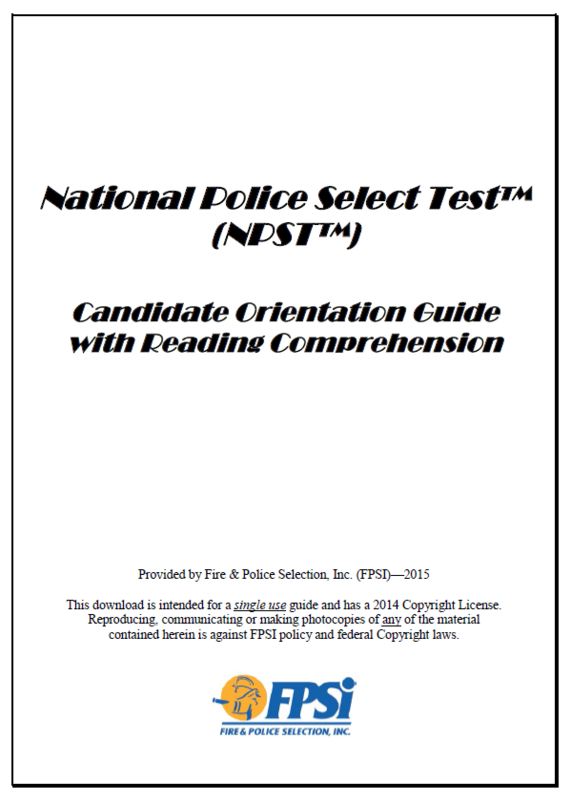 NPST-R Candidate Orientation Guide – entry-level police practice test that will determine how prepared you are to pass the actual National Police Select Test WITH Reading Comprehension (NPST-R) exam. 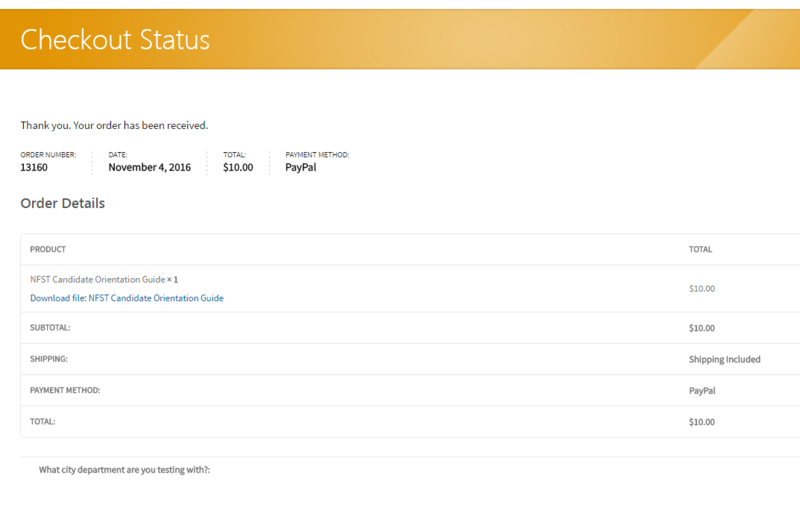 Please refer to the department you are testing for to confirm they are using the Reading Comprehension component. This practice test consists of 40 multiple-choice questions. 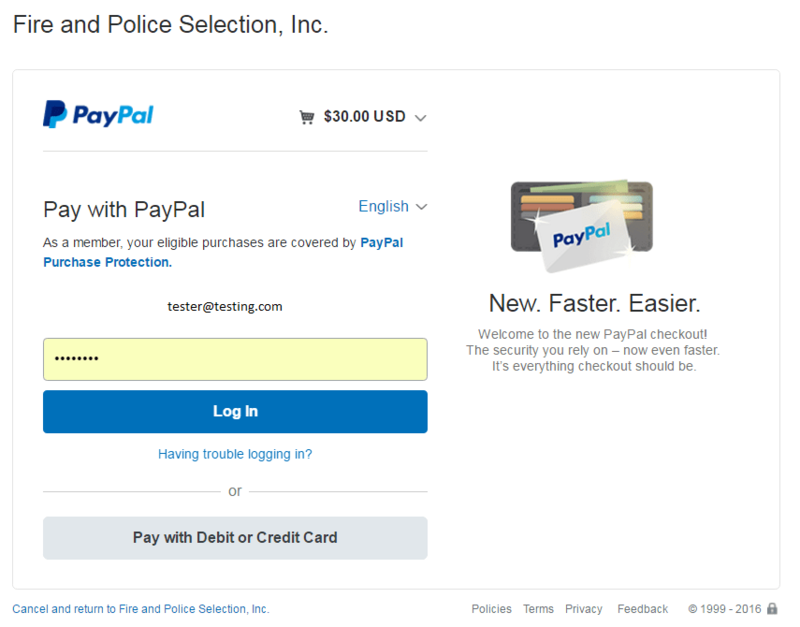 THIS GUIDE IS A ONE-TIME INSTANT DOWNLOAD! YOUR GUIDE WILL NOT BE EMAILED OR MAILED. 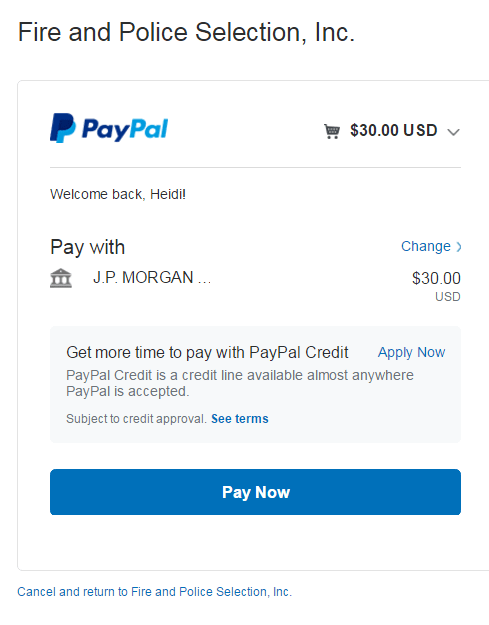 AFTER YOU PAY FOR YOUR GUIDE AND RETURN TO THE FPSI RECEIPT, YOU MUST CLICK ON THE BLUE LINK TO DOWNLOAD YOUR GUIDE. PLEASE PAY CLOSE ATTENTION TO THE INSTRUCTIONS BELOW.